With over 27 years of service in the Pearland/Houston areas, I have firsthand knowledge and experience in the many fine details of a real estate transaction. No obstacle stands in our way. We tackle each transaction with resourcefulness and perseverance to get the job done. I believe in providing premium, first class service with a personal touch. From the first meeting to assess your needs and wants to the closing table - your needs remain in focus. My office offers a comprehensive Listing and Marketing Plan, Accredited Buyer Representation, Regular Communication and Accessibility, Internet Marketing, Multiple Social Media Platforms, Target/Direct Marketing, Print Promotion, Professional Home Staging, Photography that is a step above the competition, Email, Websites, Think Tank Mastermind Resources, Client Database, Virtual Open Houses 24/7, and Concierge Moving Services! Our office is on the cutting edge when it comes to technology. Substantial investments have been made to Internet Advertising enabling us to capture a large number of potential buyers as they begin their search in our market. In additon, we advertise our listings, with multiple color photos and Virtual Tours on the front pages of numerous major websites such as the Worldwide #1 site RE/MAX.com, HAR.com and many more. 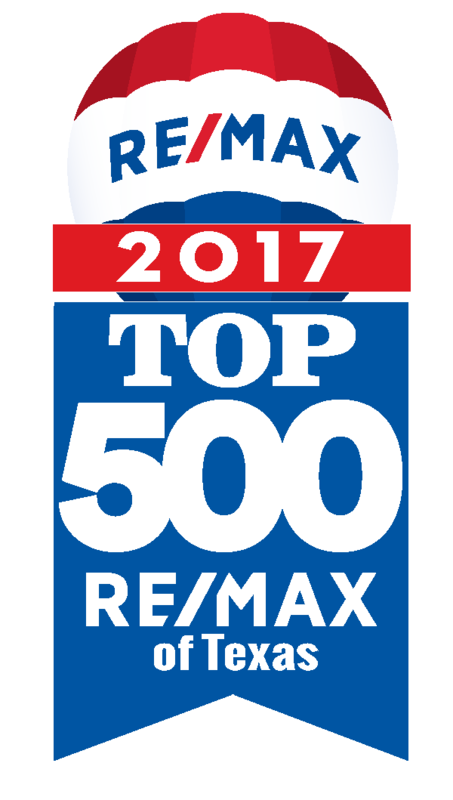 Out of 5,500 RE/MAX agents in the State of Texas, Cindy has been named one of the Top 20 producers in the whole State and has consistently been one of the Top 2 in Brazoria County. 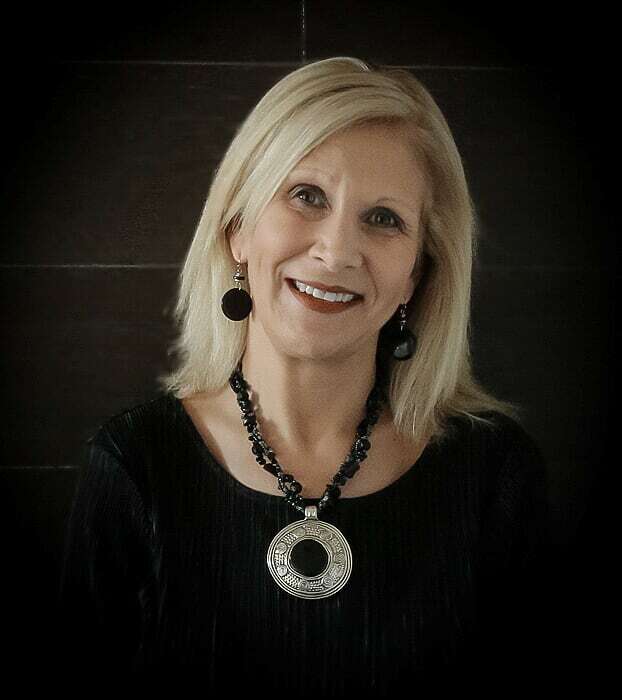 Among her other credentials, RE/MAX International has awarded Cindy with the 100% Club, Platinum Club and Chairmans Club Awards. She was inducted into the RE/MAX Hall of Fame in 2003 and was also awarded the prestigious RE/MAX Lifetime Achievement Award. With over 1,500 successful transactions and nearly $257 million dollars in real estate SOLD, it is my goal to ensure that we exceed your expectations in providing you with personal and professional service. Click Here to see what some of our clients are saying about us. Belonging to the real estate network with the most market presence and market share, The Cindy Cristiano Team has the most to offer you. Discover the Difference When You.......Move With Cindy!